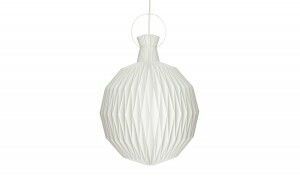 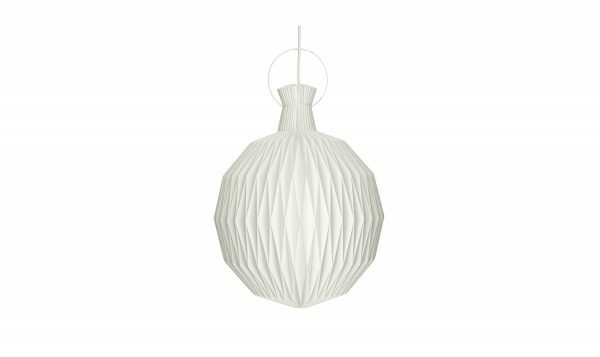 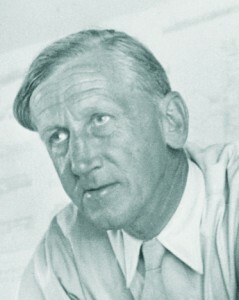 The Lantern, created in 1944, is one of the most detailed of the LE KLINT lamps. 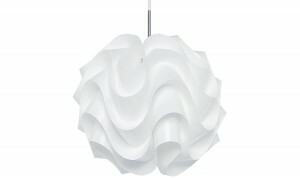 Unique and fascinating, it is the perfect combination of design, technology and craftsmanship. 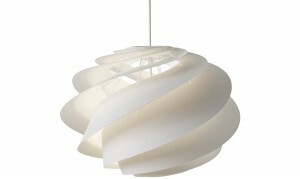 The enclosed shape makes it perfect for hanging at height as it shades the light source from all angles. 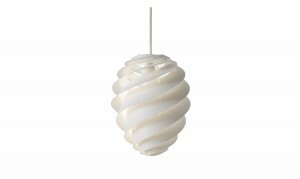 15 Watt CFL or Compatiable LED.